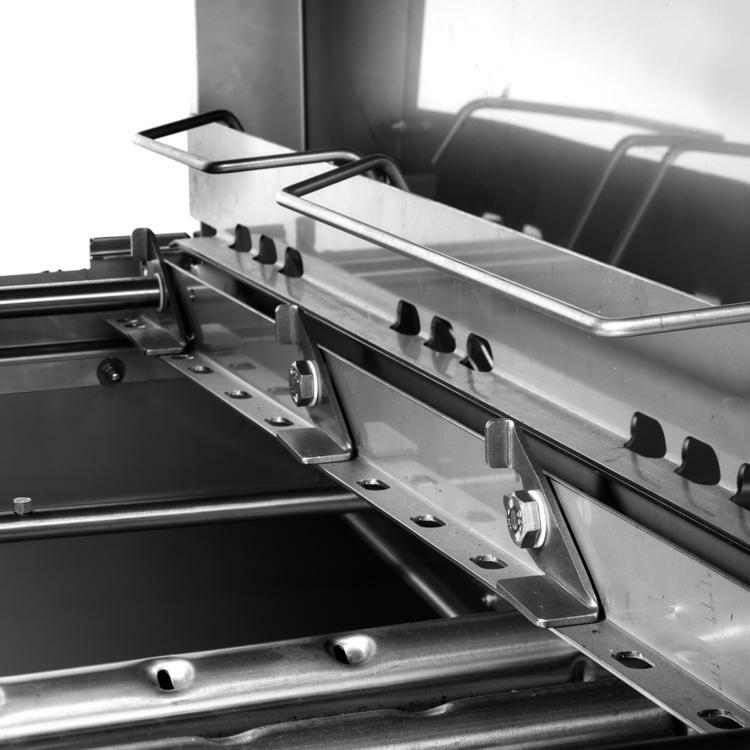 Whether you have a small business or get through a large volume of glasses, plates or cups each hour, it is crucial that your pot washing operation can turn around a high volume of output to meet the demand of your customers in a timely manner. 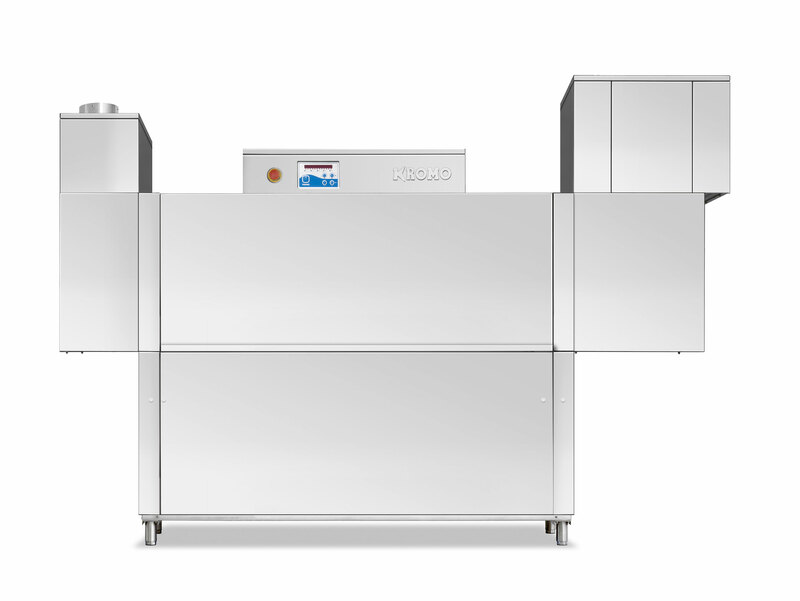 The KROMO RK Compact dishwashers Line has been designed for the needs of the medium and small restaurant business. Those machines combine compact dimensions, with high performances. The RK1640E dishwasher is compact and with its insulated double skinned door that allows for quieter operation is an ideal solution for front of house use. The Economizers allow operation only when the rack is detected on that specific area, avoiding any waste of water and energy. The RK1640E has 2 speed settings that will wash between 100-150 baskets per hour which equates to 1620-2000 plates/glasses per hour. The RK1640E is delivered within 4 weeks dependant on whether choose delivery only or choose to use our qualified installation service. If you choose to have this dishwasher installed by Dishwashers Direct, we will provide you with 1 year FREE Parts & Labour Warranty. If you choose delivery only, we offer parts only warranty. You can choose to upgrade and extend your warranty upto 3 years including parts and labour.